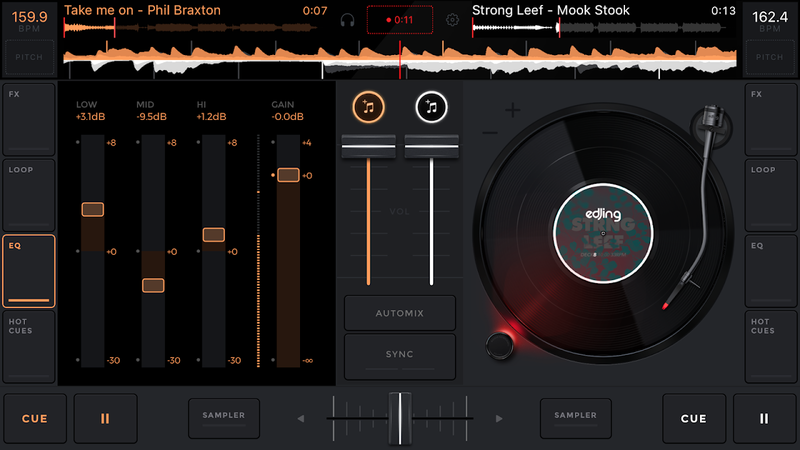  The world's #1 DJ app: remix songs, make music & record amazing mixes on the go. 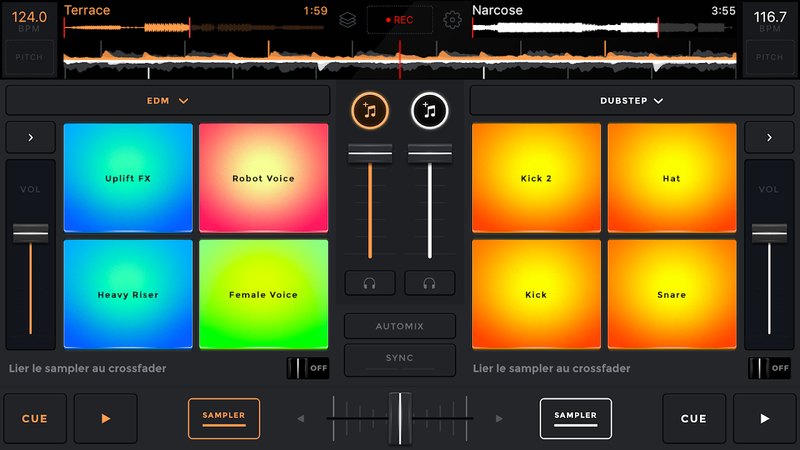  Is edjing Mix: DJ music mixer yours? Claim it!